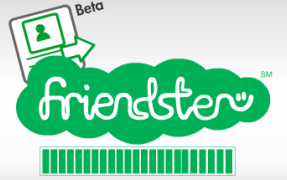 In case you haven't heard, Friendster will soon be the social gaming website of choice. What a world of difference one word can make. all your data after May 31, 2011. Expect things to slow down once people hit panic mode. Don't delay, do this today.